Thank you so much for linking up all of your great creative ideas last week everyone! Here's a sample of some of the wonderful ideas out there in case you didn't do the rounds and check everyone else out. 1. 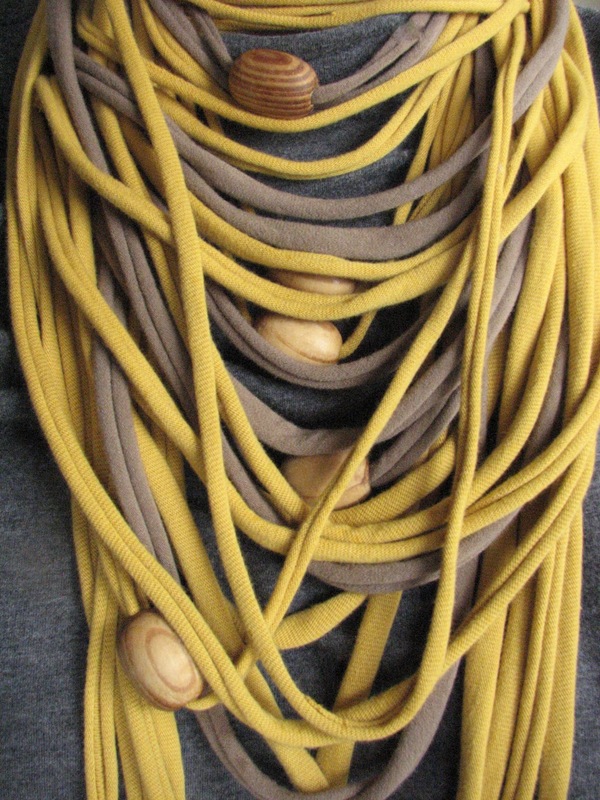 Andrea from The Simple Craft Diaries share and excellent tutorial on how to add interest to an easy t-shirt scart/necklace. 2. Love and Laundry shared a great shows you how to make the perfect summer beach/pool bag from a great looking towel. 3. Amber from Salt Tree showed off her beautiful brooch bouquet, with excellent directions on how to make your own. 4. 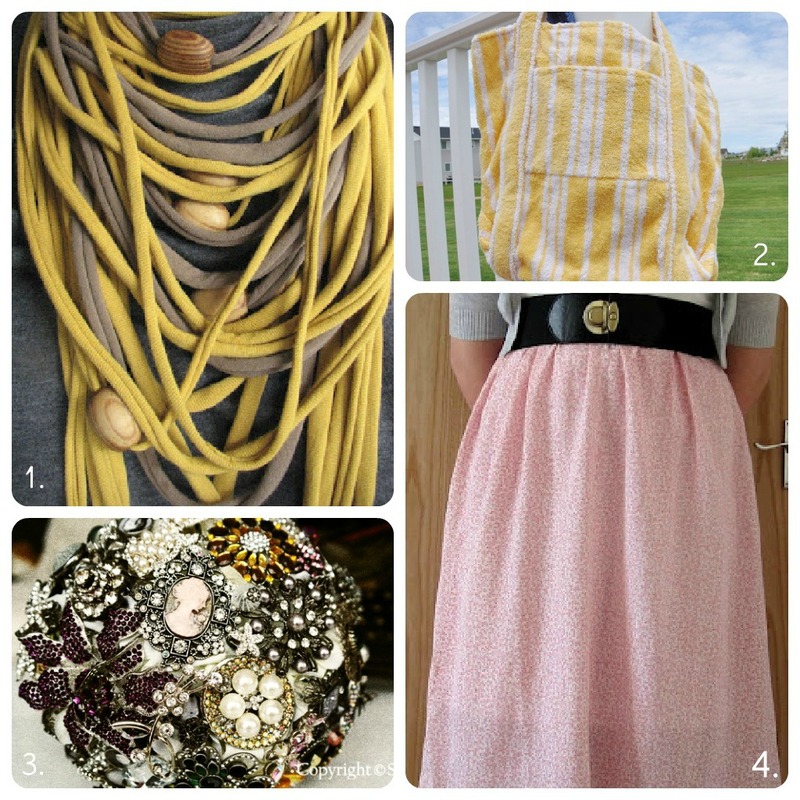 And, you know I can't resist a good fashin recycle, so go check out the cute skirt tutorial from LauraLynn over at Laura's Bit and Bobs. Can you tell what her skirt used to be? Did you read the post above? Did you link the right party? THank you so much for featuring my necklace!!!! Good morning and thanks for another link party. I linked up my Homemade Crockpot Yogurt (#30 in the first linky party) that is super easy to make, is so tasty and very good for you! Hope you like the recipe and have a great week! THANK YOU for the feature!! You totally rock!! Hello, from your newest follower. 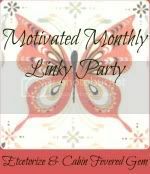 Thank you for the invite over to your blog and link up party. I linked up my easy breezy top. Thank you for inviting me to your party! I have started to follow you via GFC.